Triggered messaging is not a new email marketing strategy, yet it still plays an integral part of customer lifecycle marketing. 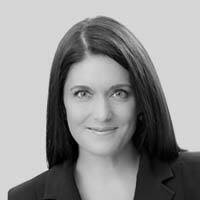 It allows marketers to send relevant content at the right time, when the customer needs and goes a long way in ensuring a great customer experience, which ultimately leads to loyalty and retention. 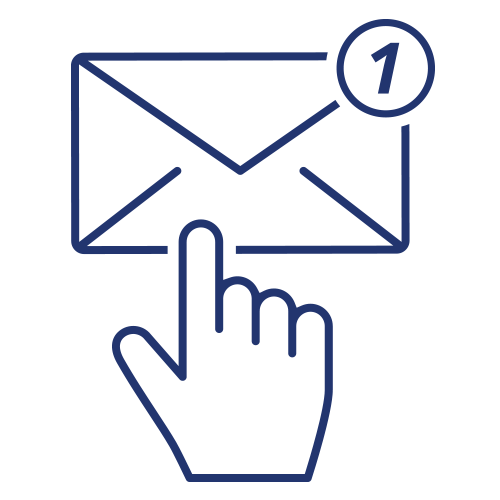 Read the articles below to learn more about triggered messaging and how it can enhance your customer lifecycle marketing. A catchy intro, as the author uses some everyday examples to support his statement: “it’s the boring things that matter most.” Like, broccoli! Some food for thought – literally. Now, when we relate this to email marketing, it’s clear that transactional email falls into this ‘boring’ category, which is unfortunate, as “transactional emails are opened more than two times as much as non-transactional emails and have a median click-through rate of 4.8%, exactly three times higher than non-transactional messages” – IBM Marketing Cloud Study. 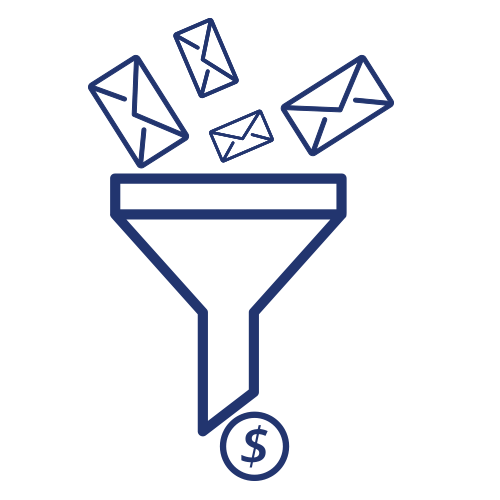 Read further to learn how transactional emails can add value to your lifecycle marketing. A few great examples included, as well as good advice from various industry influencers. In the realm of digital marketing, email marketing is still considered a profitable strategy and even more so if the emails are triggered. “Studies show that triggered emails (a.k.a lifecycle emails) get 624% higher conversion responses than bulk, generic emails.” It is noted that the five highest converting emails are triggered emails, namely: abandoned cart emails; win-back emails; welcome series emails; VIP campaigns and replenishment emails. All of which help marketers gain lifetime value from their customers. In this article, you will discover more about each of these triggered email types – interesting statistics, the benefits they offer, as well as tips on how to execute them successfully. 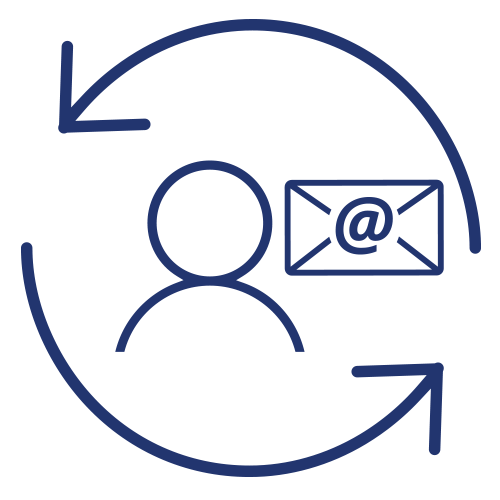 Do you want to know how to leverage the power of email to drive successful customer lifecycle communications?